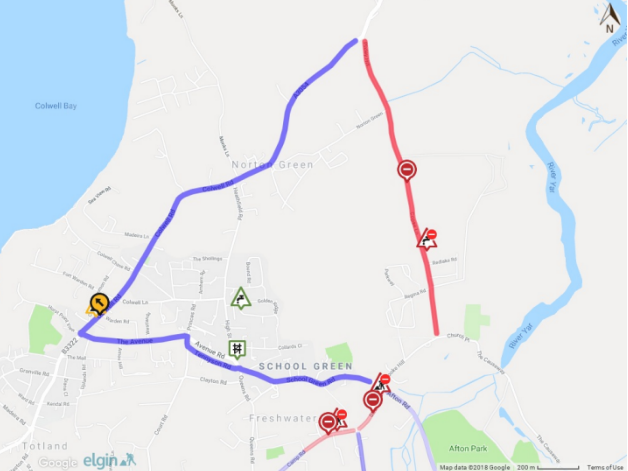 The road closure is necessary due to emergency works by Southern Water to repair a burst water main. 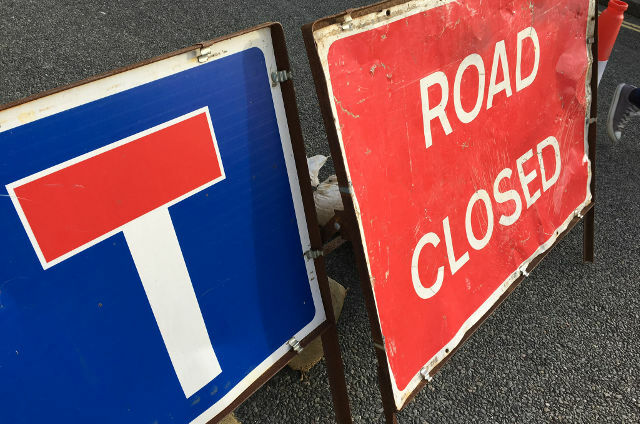 Island Roads have closed Pixley Hill, Copse Lane from its junction with Hill Lane to its junction with Hooke Hill for a distance of 1,479 metres. It’s to allow Southern Water to repair burst water main outside The Haven. The diversion will affect these streets: School Green Road, Tennyson Road, The Avenue, The Broadway, Colwell Road and Hill Lane. Diversion route(s) will be signed at the time of closure. Reasonable facilities will be provided to allow access to adjacent premises while the road is closed.